Mokokchung Visual Diary: Repalemba: An Insight into a Photographer's Life. A pioneer persona in the world of photography, Mr. Repalemba hailing from Mokokchung village, who indeed is the first Ao Naga photographer, has a priceless experience in photography field where the times were less helpful to add sparks in oneís creativity. Mr. Repa who intended to become a tailor by profession and indeed the first Ao tailor in Mokokchung town had a breakthrough in his life when he hit the road to shillong to learn more of his skills in tailoring that his fate changed when he dropped in to Touch and Go studio in shillong. With a fee of Rs.30 he explored the beauty and possibility of photography for one month, one hour each. That was the turning point in his life. He returned home with a big vision for the Ao Nagas especially residing in Mokokchung to give an opportunity to treasure the memories of those times as early as 1940s which seemed a rare perspective and a whole new experience. He opened his studio known as Hills Studio in 1944 which with much pride still exists just down the road off NST station. 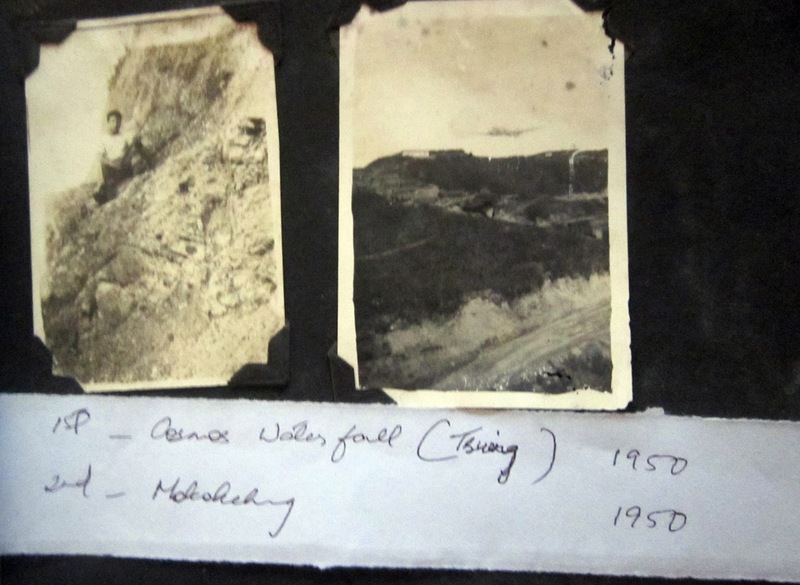 With a box camera and operating his business only on Sunday he survived the hardship of generous contribution going all over the villages and hills on foot to capture what are known as priceless pictures of golden memories. Those were the times when the challenge of photography was not only on high skills of creativity but a great challenge in producing the outcome of his work as many manpower and sources were not prevalent and especially with no-electricity-to-assist I could really sense the plight of the situation as he expressed his experience of his early days of photograph-moment. Later in the year 1952 after electricity invaded the town of Mokokchung he bought a German made camera with amount of Rs. 400 which is still placed in the Studio of Hills. Priceless antique of his possession and captured memories were lost for which we cannot have a quick peek of how it is or how it was but it is still a great privilege to have him share a goose-bump-moment as for us to know how things were and how far we sailed off and how todayís generation are pampered by technologies and innovation. Having asked him how he wants our photographers to survive the trail of tough competition and constant change, his gestures and enthusiasm remarked with great pleasure of how todayís generation is taking up the field of photography and pronounced earnestly that he really wished this generation to work with sharp consciousness of responsibility and abducting the misuse of technologies which ruins the beauty and better concept of photography. He also mentioned of his hard work and dedication in this field with honesty for which he believes the fruit is the blessing of his seven children and the good-health of his family and his livelihood with contentment. Surely a moment of sharing with Shri. Repa worth million of wealth which in million years I can never go back to bygone days to feel and see how things were and how we had lived by. Cheers to photographers who gave us an opportunity to see the past and to all the photographers who are treasuring the moment of this hour which hopefully the next generation and coming species would appreciate the work of our clicks. Portrait of Mr. Repalemba's Dad.